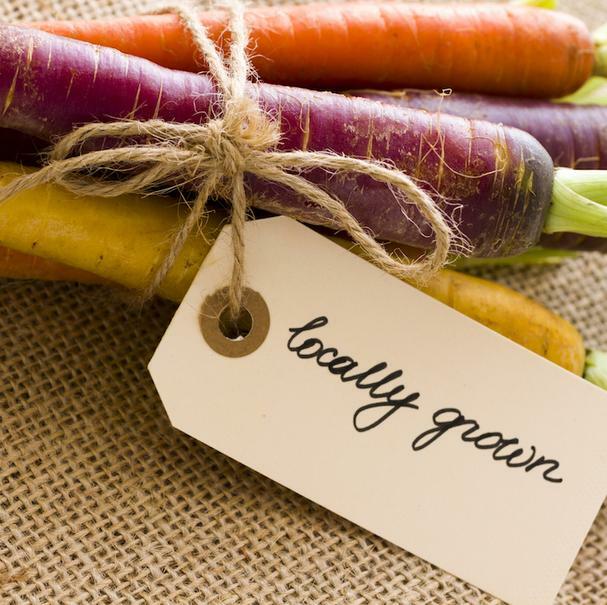 We tried it out and ordered up a lamb box featuring various cuts of 100% grass fed lamb (chops, ground lamb, stew meat, sausage and a half-rack) from Jones Family Farm on Lopez Island. Buy an individual box of your likely or check out their various monthly subscription plans (for as little as $29.95 a month) and see what gets you drooling. We'll be ordering the 100% grass fed beef box next. Be sure to try them out here; all you need is a credit card and an address! Less is more when it comes to cooking any high-quality meat as the natural flavors of the meat come through. 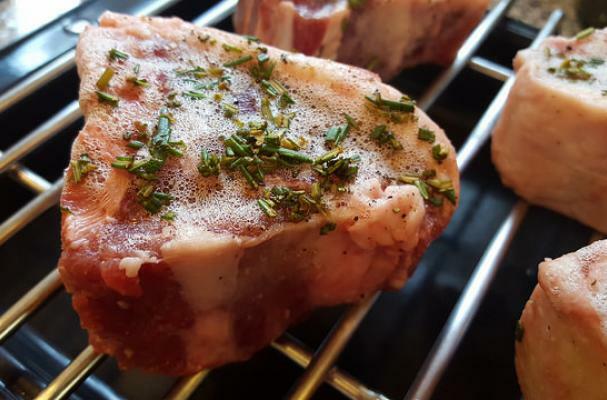 A little garlic, rosemary, salt and pepper is all you need to make these chops sing! Before serving, give each chop a spritz of fresh lemon juice and a pinch of zest for a bright punch of flavor. Mash the garlic cloves along with a couple pinches of kosher or sea salt (you want a coarser grain salt, not table salt) and mash into a paste with the back of a fork. Transfer to a small bowl. Finely chop the rosemary and add to the garlic mixture. Add the olive oil and mix thoroughly. Spread mixture on both sides of the lamb chops and season with freshly ground black pepper. Place on a heated grill and grill to the doneness of your liking (internal temperature of 145° F for medium rare, 160° F for medium). 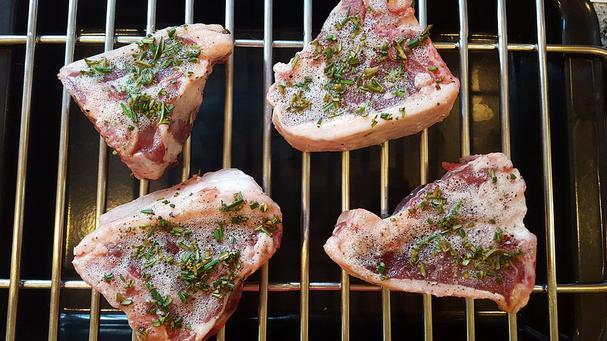 Let chops rest for 5 minutes then squeeze a bit of lemon juice over each one and top with a pinch of zest. Editorial disclosure: Figbo was kind enough to send us the lamb box to try in exchange for our honest review. We loved the quality of the product so much that we'll be ordering again - on us.